'If you are going to live, leave a legacy. Make a mark on the world that can't be erased' -Maya Angelou. moral principles and ethical standards. love and nurture each dancer like our own. 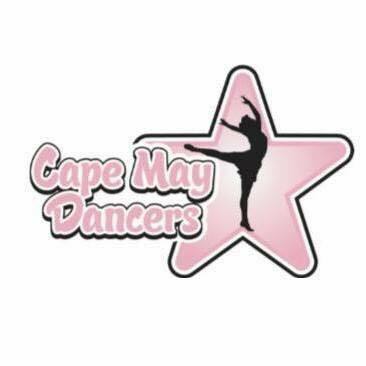 *Community - We work together for the youth of our community making a difference one dancer at a time.